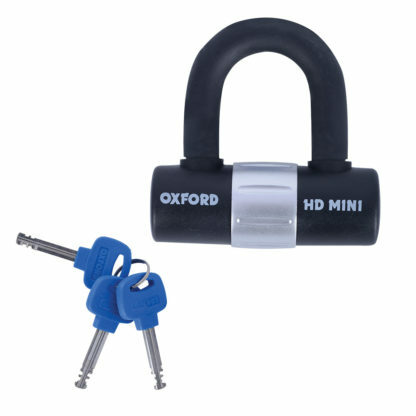 The Oxford HD Mini shackle lock is perfect for scooters and smaller motorcycles who are looking for a highly portable deterrent to stop thieves right in their tracks. 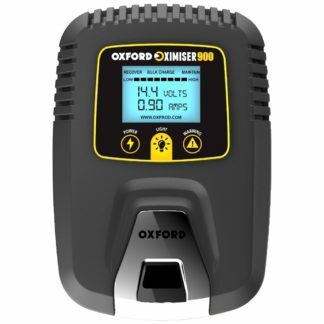 Don’t let its small size fool you however, as the 14 mm pin packs a wallop and a hardened steel construction keeps your ride safe while unattended. 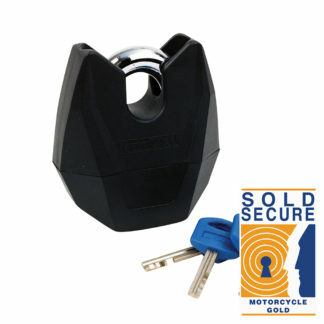 HD Mini motorcycle shackle disc lock. 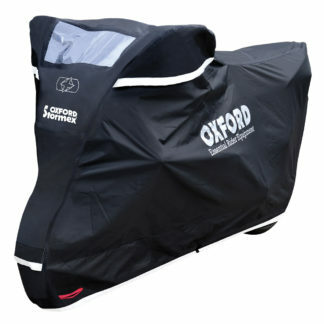 Key way dust cover included. Sold secure Motor Scooter Silver.